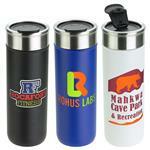 Rush Mugs including Fast Custom Travel Mugs, Water Bottles, Sports Bottles & Vacuum Insulated Drinkware produced in as little as 24-hours. 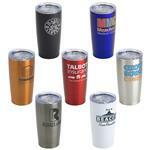 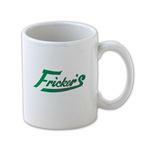 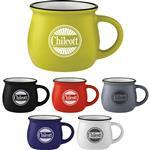 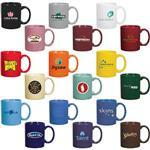 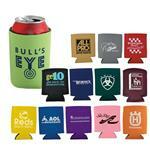 Mugs are in the top 5 promotional items, and due to their weight, fast production of mugs can save on shipping which can be significant if shipped by air. 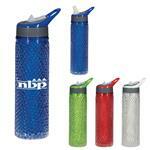 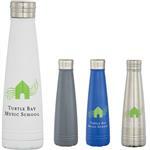 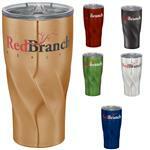 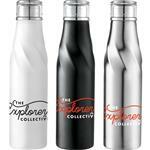 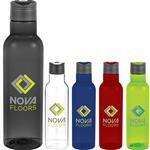 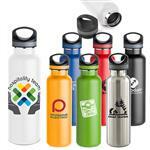 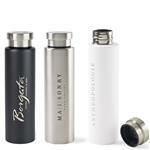 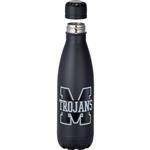 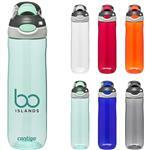 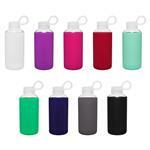 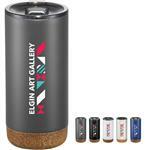 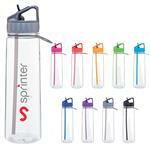 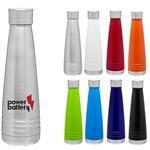 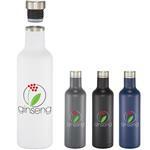 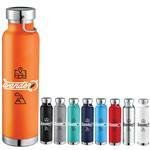 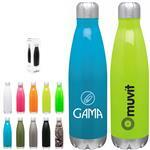 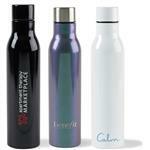 Popular is our vacuum insulated travel mugs and bottles like Contigo which we can now produce in 24-hours. 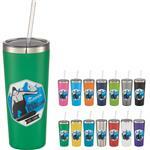 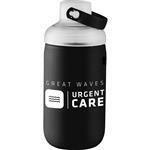 If you do not see the Rush Promotional Mug, Travel Mug or Water Bottleyou are looking for, please call us at 888-332-ADCO as there are many additional styles to choose from!